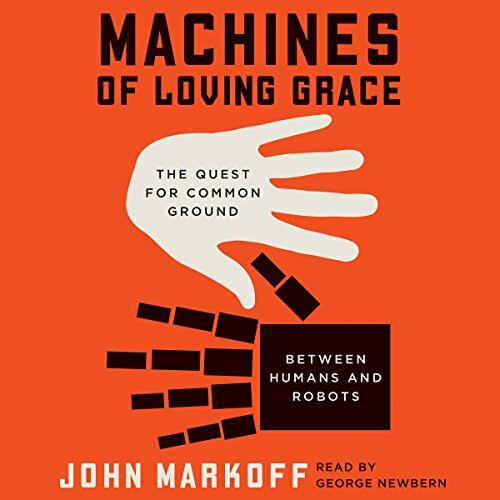 Showing results by author "John Markoff"
As robots are increasingly integrated into modern society - on the battlefield and the road, in business, education, and health - Pulitzer Prize-winning New York Times science writer John Markoff searches for an answer to one of the most important questions of our age: Will these machines help us, or will they replace us? How will robots impact our social lives? 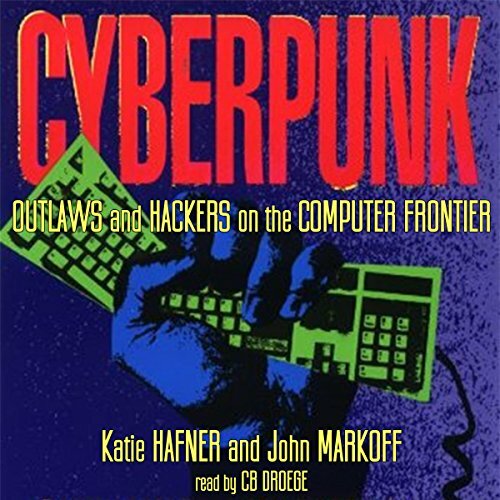 New York Times technology reporter John Markoff says they already do. 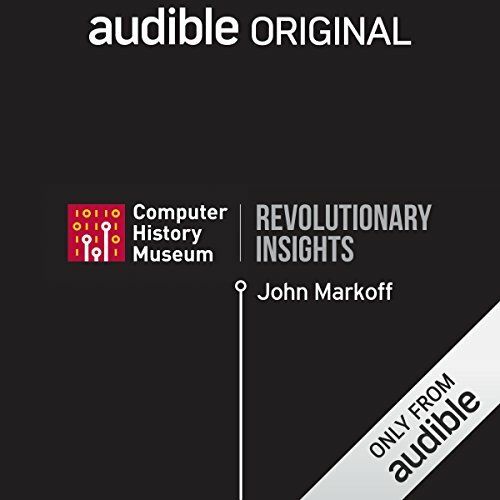 Revolutionary Insights is curated from the Computer History Museum's Revolutionaries interview series and is brought to you by Audible. This talk was originally recorded on August 27, 2015.